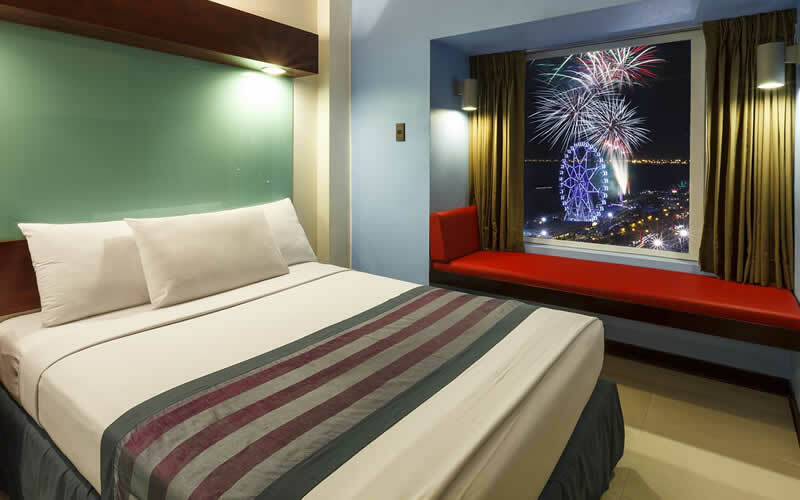 Microtel Philippines | The same great hotel everywhere you go! 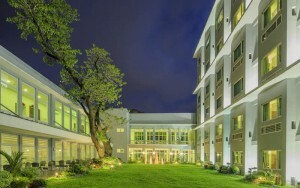 The same great hotel everywhere you go! 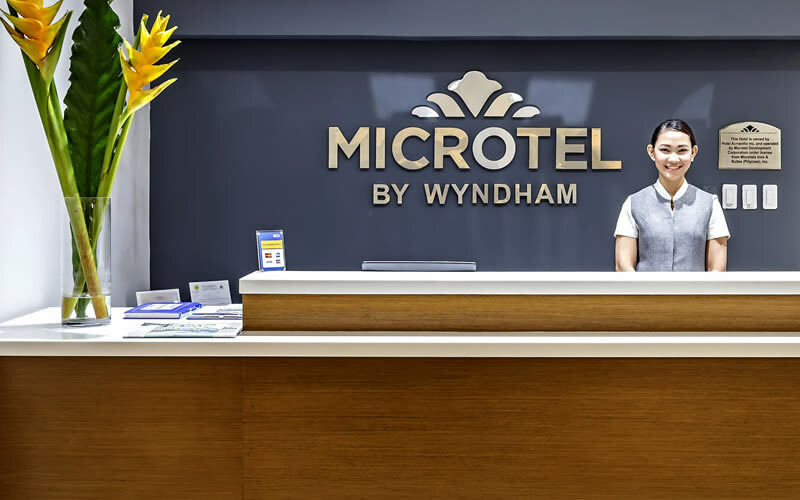 Take pleasure in Microtel by Wyndham®’s consistently clean, comfortable, safe, and secure accommodations at value rates. 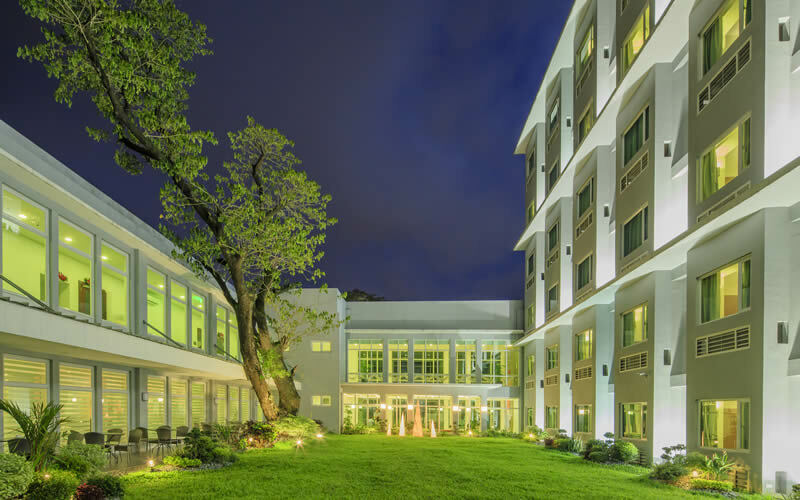 Experience the same great hotel when you stay in our hotels in the Philippines or in any of the Microtels worldwide. 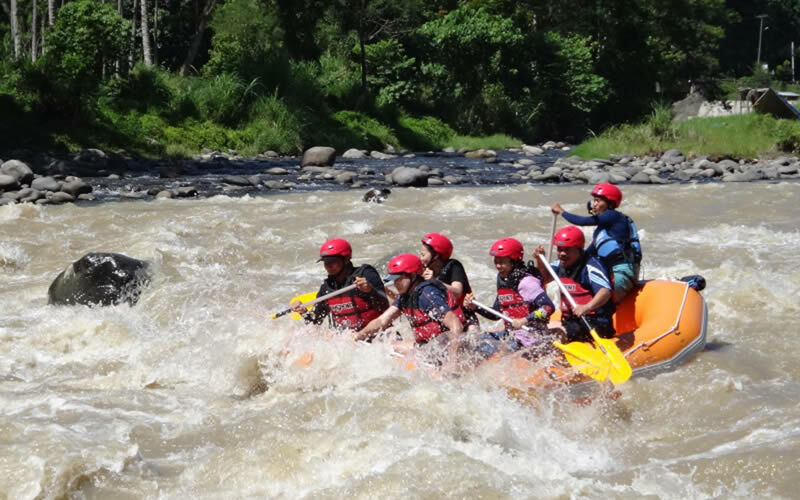 Why so affordable? Because we don’t have the things you didn’t want in the first place — like costly room service and mints on your pillow. 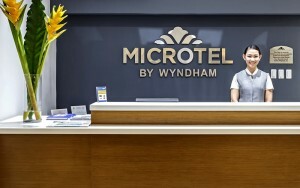 As a result, Microtel by Wyndham® is proud to offer the best value for quality accommodations. After all, isn’t that what you were looking for?